邹湘伏，何清华，贺继林. 无人机发展现状及相关技术[J]. 飞航导弹，2006(10): 9 -14. 周清波. 国内外农情遥感现状与发展趋势[J]. 中国农业资源与区划，2004，25(5): 9 -14. 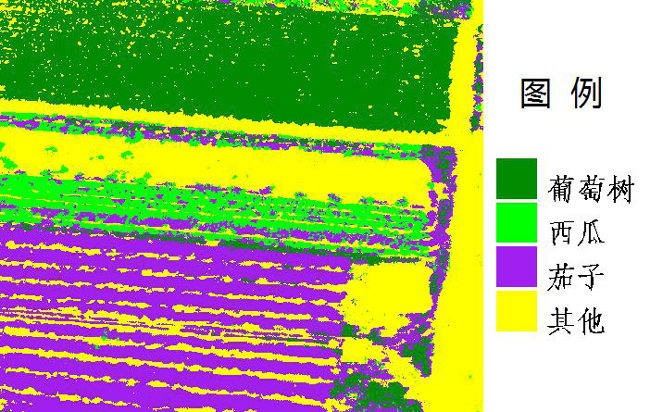 Sugiura R, Noguchi N, Ishii K. Remote sensing technology for vegetation monitoring using an unmanned helicopter[J]. Biosystems Engineering, 2005, 90(4): 369 -379. Bryson Mitch, Reid Alistair, Ramos Fabio, et al. 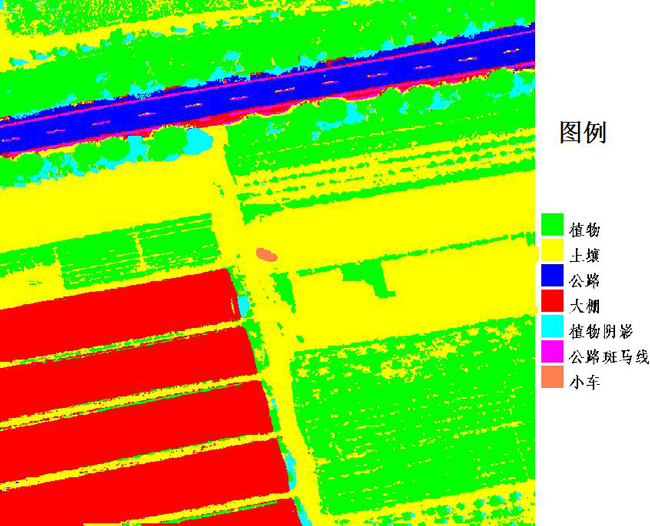 Airborne vision-based mapping and classification of large farmland environments[J]. Journal of Field Robotics, 2010, 27(5): 632-655. Garcia Ruiz Francisco, Sankaran Sindhuja, Maja Joe Mari, et al. 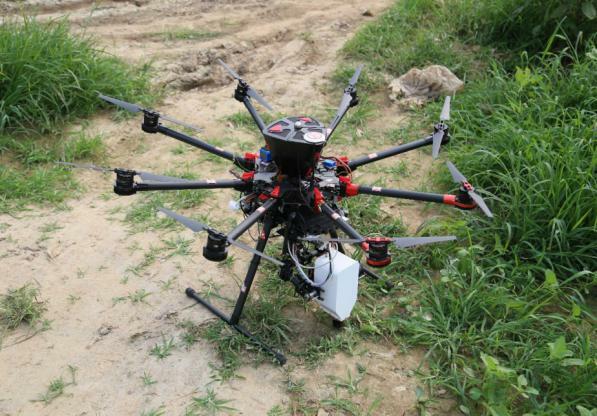 Comparison of two aerial imaging platforms for identification of Huanglongbing-infected citrus trees[J]. Computers and Electronics in Agriculture, 2013, 91: 106-115. Córcoles J I, Ortega J F, Hernández D, et al. 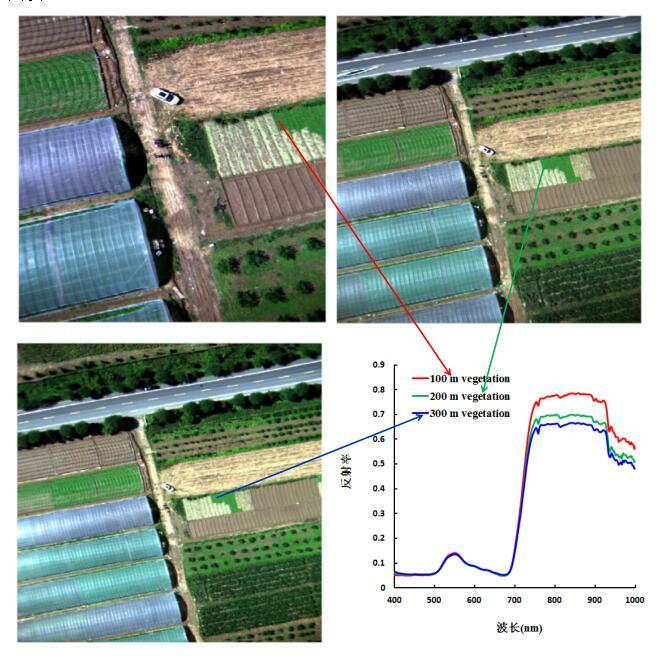 Estimation of leaf area index in onion (Allium cepa L.) using an unmanned aerial vehicle[J]. Biosystems Engineering, 2013, 115(1): 31- 42. 刘峰，刘素红，向阳. 园地植被覆盖度的无人机遥感监测研究[J]. 农业机械学报，2014，45(11): 250 - 257. 王利民，刘佳，杨玲波等. 基于无人机影像的农情遥感监测应用[J]. 农业工程学报，2013，29(18): 136 -145. Liu Jiangui, Wu Changshan, Zhang Bing, et al. Spectral reflectance retrival of image data by imaging spectrometer PHI[J]. Journal of Remote Sensing, 1999, 3(4): 290-294. Numata Izaya, Roberts Dar A, Chadwick Oliver A, et al. Evaluation of hyperspectral data for pasture estimate in the Brazilian Amazonusing field and imaging spectrometers[J]. Remote Sensing of Environment, 2008, 112:1569-1583. Petropoulos George P, Arvanitis Kostas, Sigrimis Nick. Hyperion hyperspectral imagery analysis combined with machine learning classier for land use/cover mapping[J]. Expert Systems with Applications, 2012, 39:3800-3809. Wang JianJun, Zhang Yun, Bussink Coen. Unsupervised multiple end member spectral mixture analysis based detection of opium poppy ﬁelds from an EO-1 hyperion image in Helmand, Afghanistan[J]. Science of the Total Environment, 2014, 476:1-6. Yao X, Ren H, Cao Z, et al. Detecting leaf nitrogen content in wheat with canopy hyperspectrum under different soil backgrounds. International Journal of Applied Earth Observation and Geoinformation, 2014, 32:114 -124.